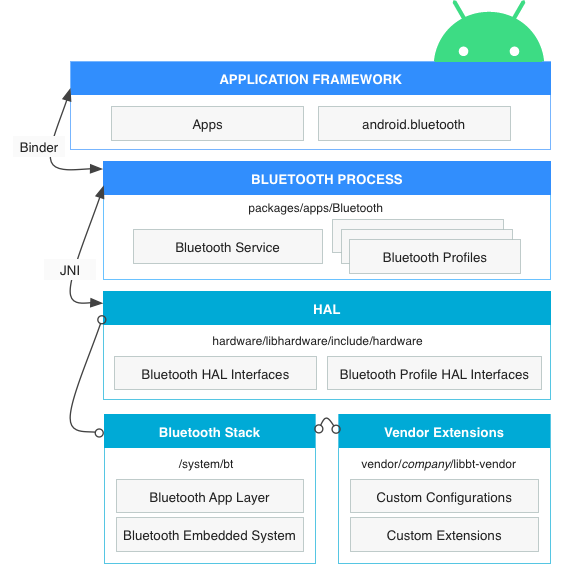 Okay, since this was driving me crazy, I did some digging into the source code and I've found a 100% reliable (at least on my Nexus 4, Android 4.3) solution to connect to a paired A2DP device (such as a headset or Bluetooth audio device).... In order to connect two Android devices, one device must open a server socket with this class. When a remote Bluetooth device makes a connection request to this device, the device accepts the connection, then returns a connected BluetoothSocket . 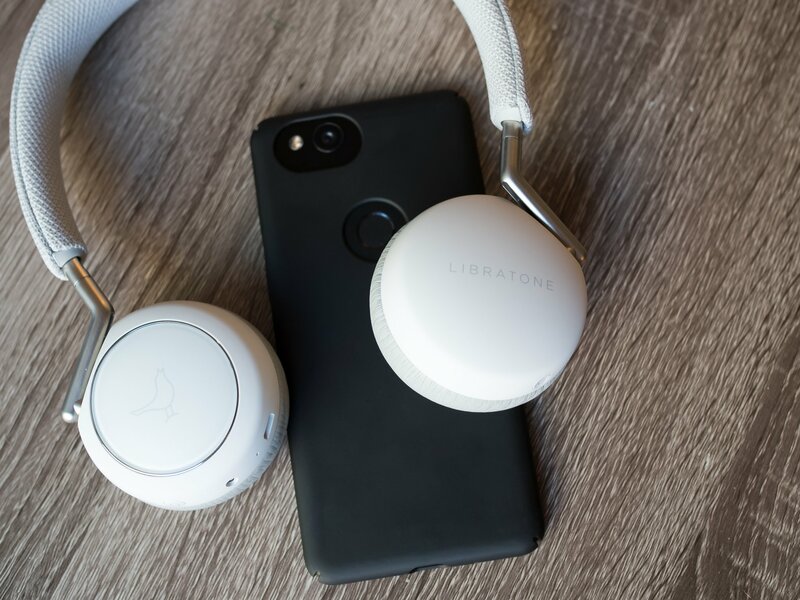 this device lets you connect 22 separate bluetooth devices at once Actually this device will only connect to three audio devices such as speakers, headphones, or amps. On the downside, such an application, e.g. that is constantly paging to make a connection, will adversely affect the battery life. Not a good idea.